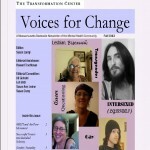 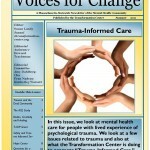 An occasional 10-page newsletter of The Transformation Center giving voice to people in Massachusetts with lived experiences of mental health diagnosis, trauma, substance use issues and/or extreme states. 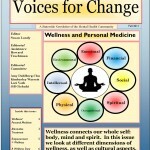 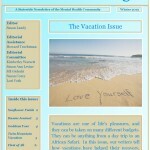 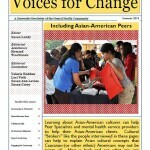 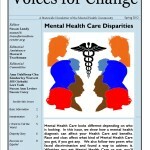 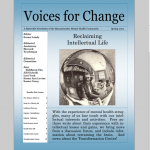 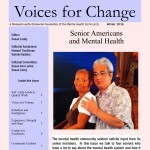 “Voices for Change” includes news, stories, artwork and poems from the many cultural communities. 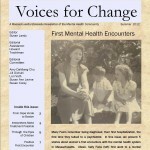 Volunteers with lived experience of recovery contribute and edit articles, proofread, do research and interview each other.